The holidays are coming to a close. So why not help out employU with it’s AmazonSmile donations. 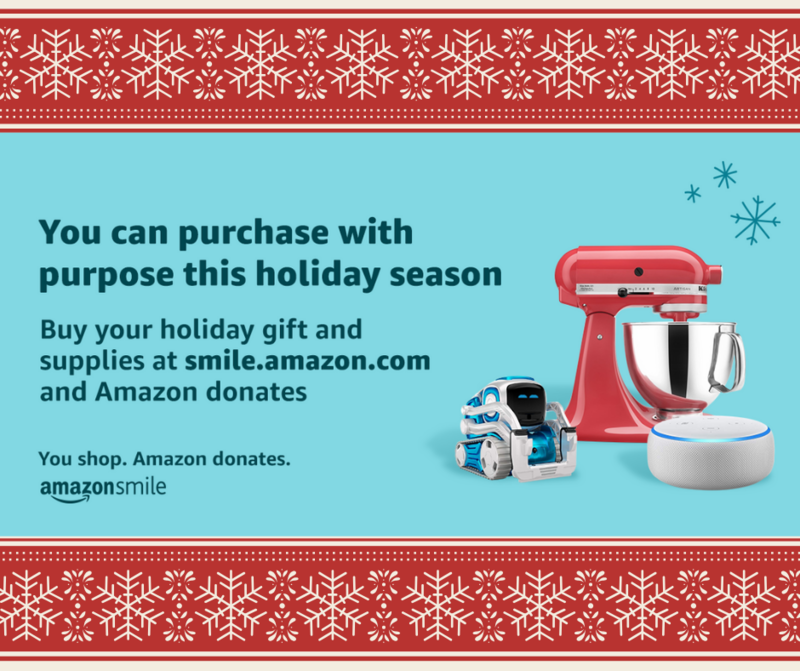 Wrap up your holiday shopping this week at https://smile.amazon.com/ch/45-2586290 and AmazonSmile donates to Employu Inc.